The future of new proposed rules on food transparency is unclear, as the European Parliament and the Commission disagree on the timeframe to move the discussion forward. The Commission wants to quickly adopt the new rules while the Parliament seems to need more time to discuss such a “complex” issue. In addition, the industry seems divided while consumer organisations insist on finalising the file under this legislative cycle. In an effort to provide more transparency in the decisions related to approvals in the agri-food chain, following the controversy surrounding the glyphosate debate, the Commission presented in April new proposals that grant EU citizens greater access to information submitted to the food safety body, EFSA. The denial of access to scientific studies used for the authorisation of products in the name of business confidentiality has triggered strong reactions from health advocates and policymakers, who accuse the chemical industry of lacking transparency. According to the proposed rules, all studies and supporting information that are submitted to EFSA for risk assessments are made public “proactively and automatically”. The file is now in the hands of the ENVI committee, which is undecided on whether to follow the normal or the so-called fast-track procedure and start negotiations with the Austrian Presidency. With a fast track process, the Parliament’s report goes directly for negotiations with the EU Council while the normal process requires the adoption of the report by the plenary. The issue was raised when MEP Renate Sommer from the European People’s Party and rapporteur on the file recently sent a letter to the Austrian EU Presidency saying there was no time to follow the fast-track process and finalise it before the EU election. Some shadow rapporteurs said they were not previously consulted. But according to Pavel Poc, a socialist MEP who is the S&D shadow rapporteur, said this is not true. Poc told EURACTIV that the issue had been thoroughly discussed during previous shadow meetings and every single rapporteur agreed with Sommer. “But after pressure from the Commission and the press when the letter was published some rapporteurs took a step back,” he said. The Czech MEP also clarified that Sommer never said she wanted to slow down the process but in such a “complicated” file she wanted a mandate from the plenary, not just the committee. “Personally speaking, if I were in her [Sommer] position, I’d also seek the plenary mandate,” Poc revealed. He explained, though, that this means neither slowing down the process nor closing the file. 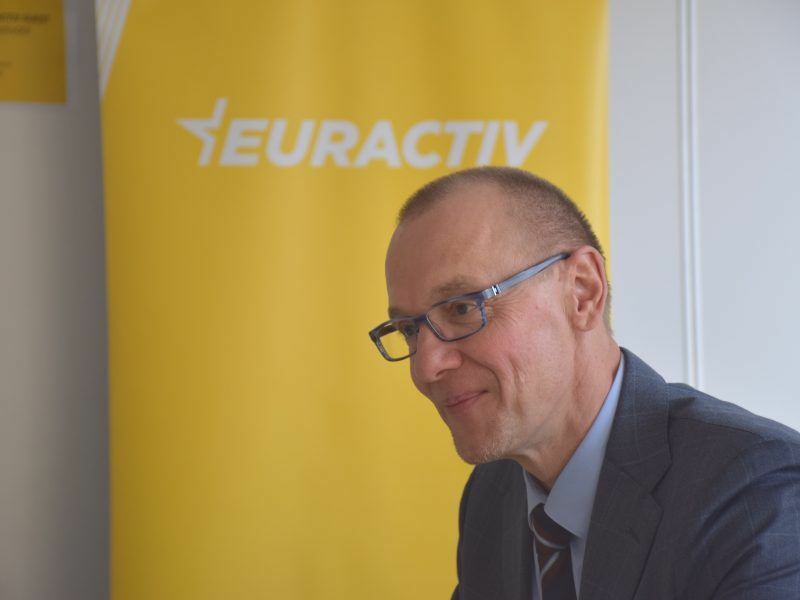 Poc told EURACTIV that some more time did not mean a long time and it’s feasible the legislation to be adopted before the EU election. The EU socialists do not have yet a united line on the case. There are some lawmakers who prefer the normal procedure and others who want to speed up the legislative process. EURACTIV was informed that the S&D will discuss the issue in the working groups and will also wait for the AGRI committee report due next week. Poc lashed out at the EU executive saying that it is mainly responsible for the delay. Sources from the Greens in the Parliament explained that the party has not made its position clear yet, however, they don’t want to be the ones to “slow down the legislation”. The next meeting on the issue is due on 23 October. On the other hand, the Commission says that the proposals came as a result of the European Citizens’ Initiative in December 2017 and submitted the relevant proposals four months later. EU Health Commissioner Vytenis Andriukaitis told EURACTIV that he is “fully committed to doing all that is in my power to make sure that this proposal is adopted as swiftly as possible”. “I trust that co-legislators are prepared to be ambitious and respond to such an important citizen initiative. I am eager to continue our good work together,” he added. 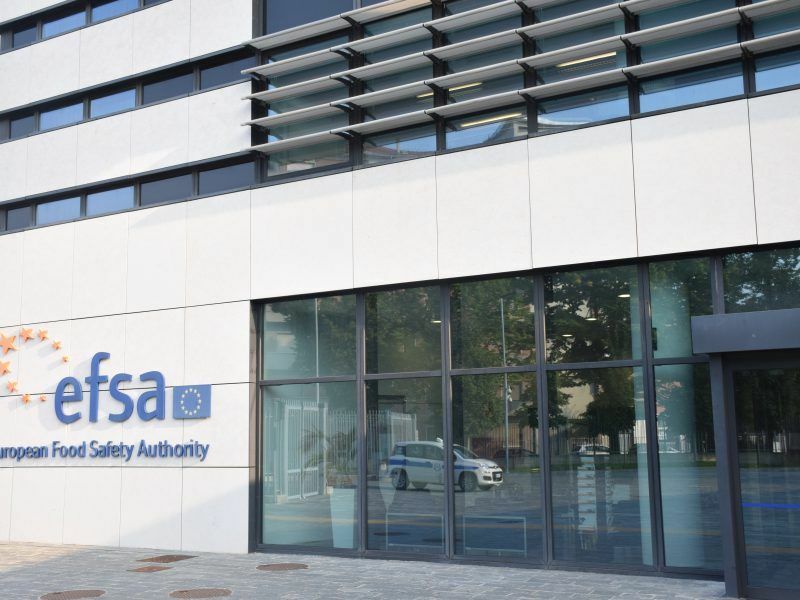 EFSA, which has been criticised for lacking transparency in its decisions, shares a similar view and Executive Director Bernhard Url said that expectations have been created around enhanced transparency in the scientific risk assessment work carried out by his authority. “And for us to be able to deliver on these expectations it is important that this dossier is given the highest priority possible. The earlier the legislators will adopt this file, the better it will be. Not just for EFSA but also for the EU citizens,” Url emphasised. The Austrian EU Presidency replied to Sommer and basically threw the ball back in EU Parliament court. EURACTIV understands that Vienna wants the deal finished before the EU elections. Civil society organisations are pushing for amendments in the Commission’s proposals but simultaneously seek a quick solution to the issue. The EU consumer organisation (BEUC) recently issued a statement urging MEPs to make a decision on the issue before the EU elections. “Whilst the original Commission proposal must be improved, we urge the EU institutions to strive to deliver a deal on a final text still under this parliamentary term,” BEUC said. “We hear, and certainly share, the MEPs’ concern over the need to get a good deal, not just a quick one. Yet EU consumers have long been calling for ending the secrecy around the studies, which EFSA uses to appraise the safety of substances and ingredients meant to end up in our food,” Director-General Monique Goyens commented. Greenpeace takes a harder line and insists it is unacceptable that the industry should conduct the safety testing in the first place and puts the blame on German conservatives about the current deadlock. “The fact that the studies are secret only confounds the problem. 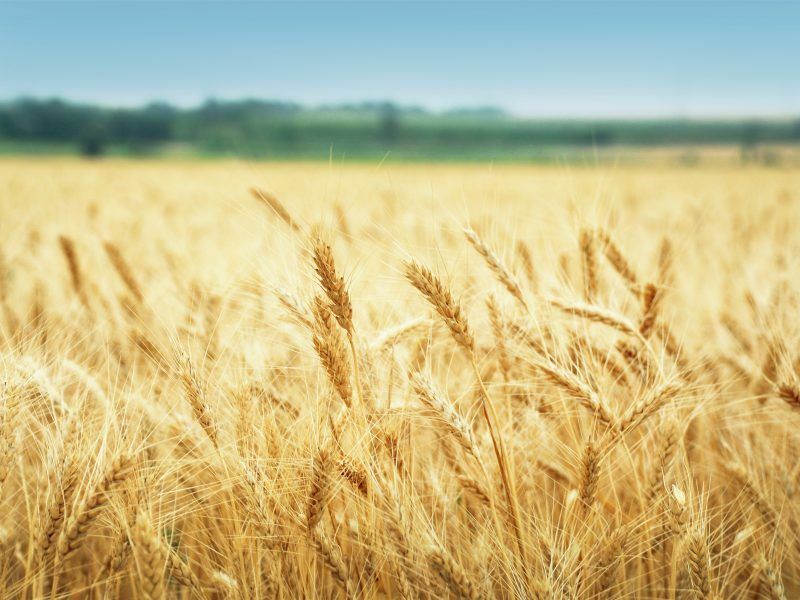 It is pretty shocking that now that the EU has understood that it’s better for studies to be published, the industry should be fighting even that small improvement,” Franziska Achterberg, Greenpeace EU food policy adviser, said. Achterberg explained that most people were not aware that the scientific evaluation of pesticides and other products is based on secrecy. “They certainly wouldn’t be happy to learn that this is the case and that actions to change this are blocked by the German CDU. MEP Liese has backed Sommer on this, and I suppose the CDU-led government isn’t very far,” she noted. There are also organisations, like ClientEarth, which question the EU executive’s proposals when it comes to the “business confidentiality” clause. They believe that this creates a loophole that will be exploited by the industry. In late August, ClientEarth published a paper raising this specific issue. EURACTIV was informed that the Commission organised on its own initiative a meeting with EU lawmakers and their assistants to react to the remarks made by ClientEarth. Industry sources commented that it was “extraordinary” for the executive to organise a meeting just to discuss the position of an NGO. “The ENVI Committee did not hold any closed-door meeting with ClientEarth. The meeting took place in Parliament’s premises for purely logistical reasons and at the request of the Commission,” the ENVI committee said in an emailed response. Commission sources also confirmed that at the request of MEP Martin Häusling (Green party), ClientEarth also participated in the meeting by phone. Last but not least, the industry seems divided over the process that needs to be followed to adopt the new food transparency rules. The pesticides industry has already made a global commitment to make its studies available publicly. 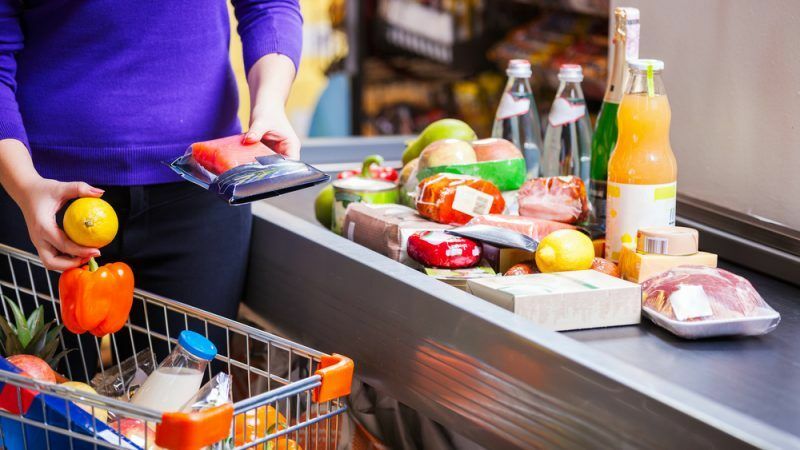 EURACTIV understands that other industries, like the food sector, would prefer to delay the adoption of the new rules. Hence we must prevent the USA EU Trade Deal. And if matters were worse, all American foods are allowed to contain rodent (rat) faeces and hairs even orange juices from Florida – these should be banned.